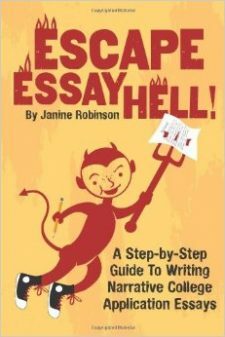 I suggest students first tackle writing their core essay for The Common Application, or other applications that require a longer, personal-statement type of essay. Get that out of the way first. It’s the hardest and most important.